Climbs throughout North America including: Yosemite, Squamish,Utah, Washington. Big walls in Yosemite and Zion. Ascent of Aggro Monkey 5.13b at Smith Rock, OR. Began climbing in Washington at age three. Expeditions to Alaska and Argentina. Lead guide on Denali and Aconcagua. Ascent of Cassin Ridge on Denali. 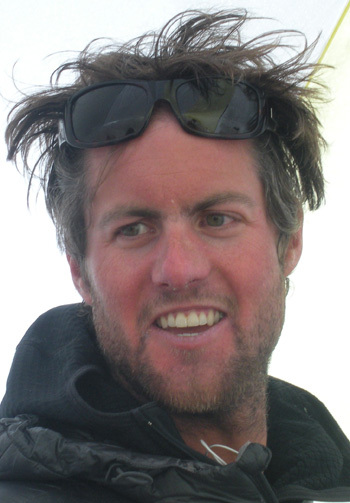 Backcountry ski guide and avalanche instructor in Utah. Ski descents throughout the Wasatch range and Tetons. Collegiate rower and 1997 National Champion at the University of Washington.